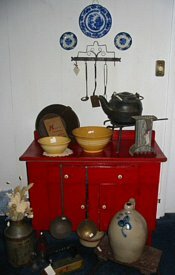 We are a group of quality Dealers, offering something for everyone...in all categories, periods, & styles of antiques. 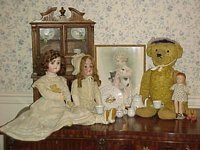 As dealers within this organization, we offer our wares through various antique shows and shops. Or, you can shop our BCADA Online Marketplace, too. Click here to browse through all the top-quality merchandise. We hope you will make a trip to Bucks County, or shop online to find your perfect treasures. Our member speaker, Craig Smith, will discuss Samplers.